Vector illustrations can be perfectly paired and used with other elements to create a professional design. 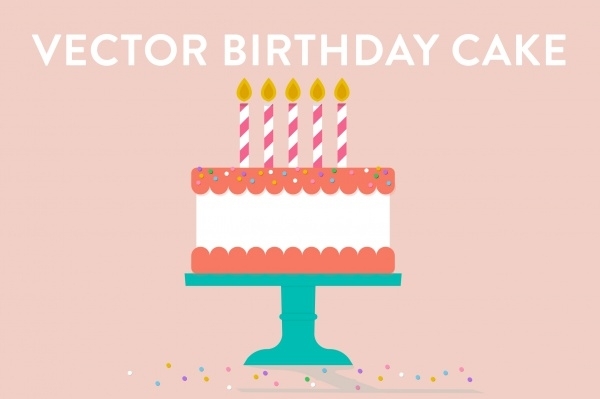 You can either create your own illustrations, or you can also select from multiple options that work for other designers and artists available on the web for you to use.You may also see Cupcake Vectors. 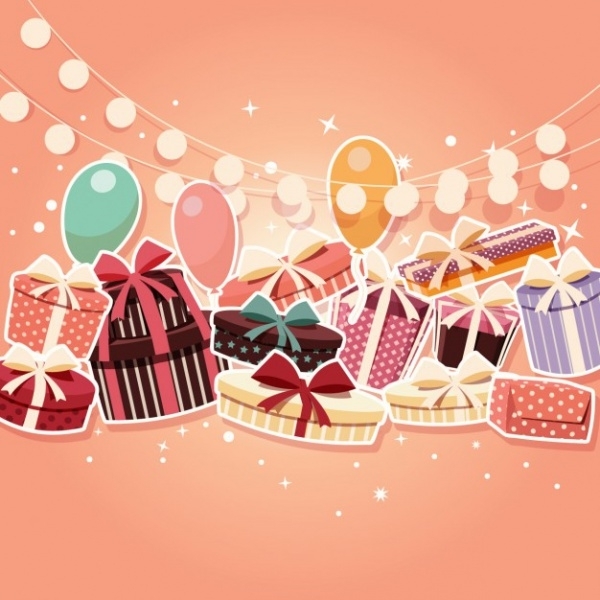 Here you will find various illustrations specific to the theme of birthday. Using these illustrations, you can create and design flyers, birthday greeting cards, invitations for any birthday celebrations or party. These vectors can be downloaded in various formats as per your design requirements. Scroll through the article to check out these illustrations.You may also check Cartoon Vectors. 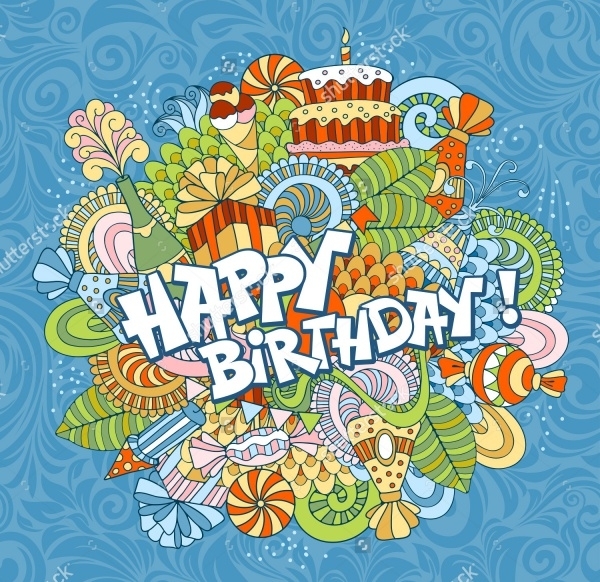 This is a colorful birthday vector that is available for free on FreePik. 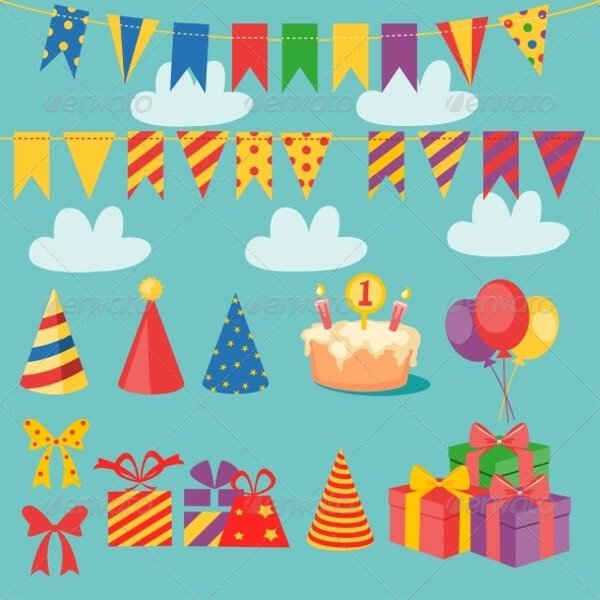 This illustration can be used as a background for a kid’s birthday party invitation.You may also see Balloon Vectors. Cupcakes that say happy birthday. This illustration can give you multiple design ideas for any celebration, anniversary or a sweet surprise. 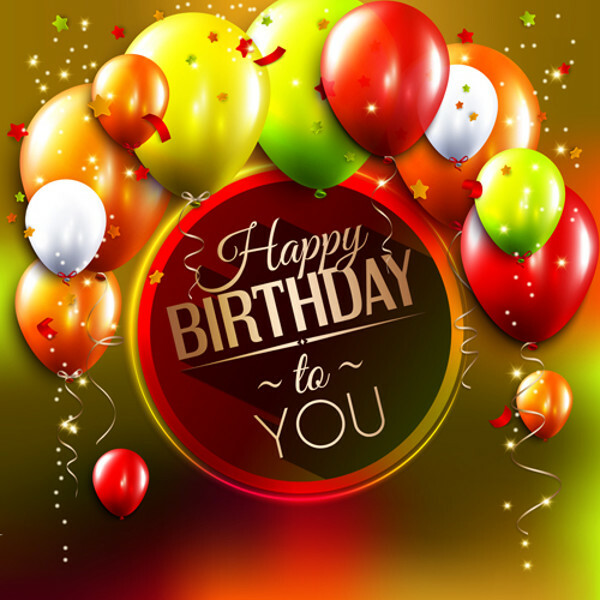 Looking for a cute and adorable cover image for your happy birthday greeting card? Check out this vector that is available for free from the given link. 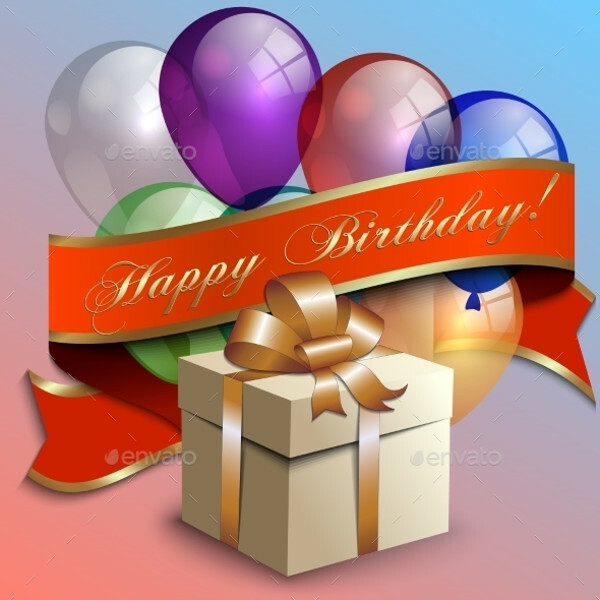 Here is an abstract illustration with gift box, balloons, and ribbon that says happy birthday. Well, you can edit the download and replace the text with whatever occasion you want it to say. 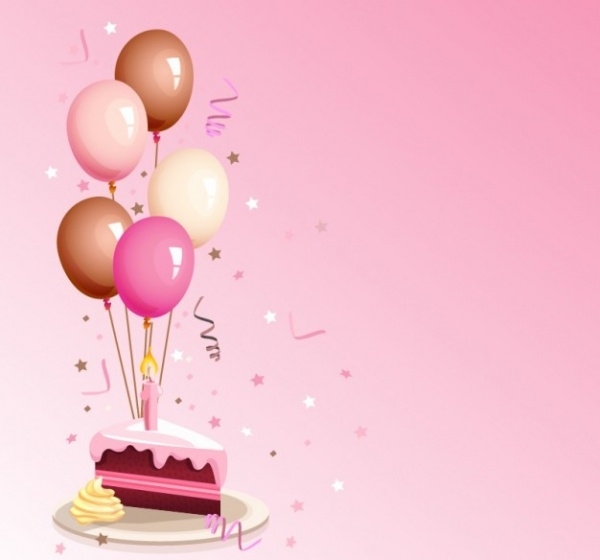 Here is a series of cute birthday cake illustrations. 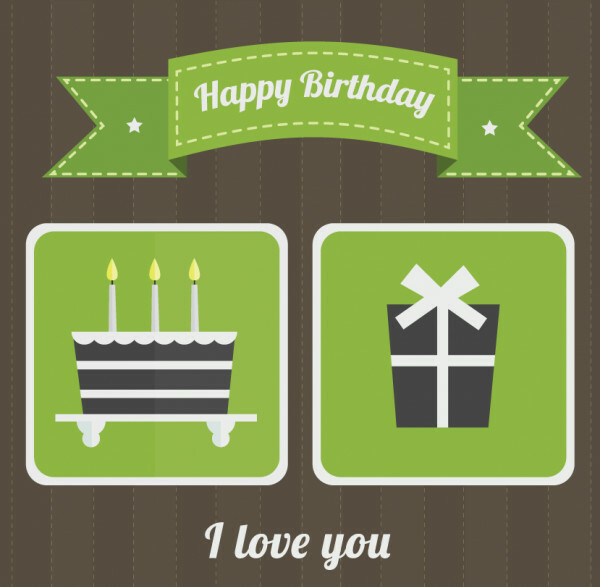 The cake sitting on a stand design can be downloaded in AI, EPS or PNG file format. 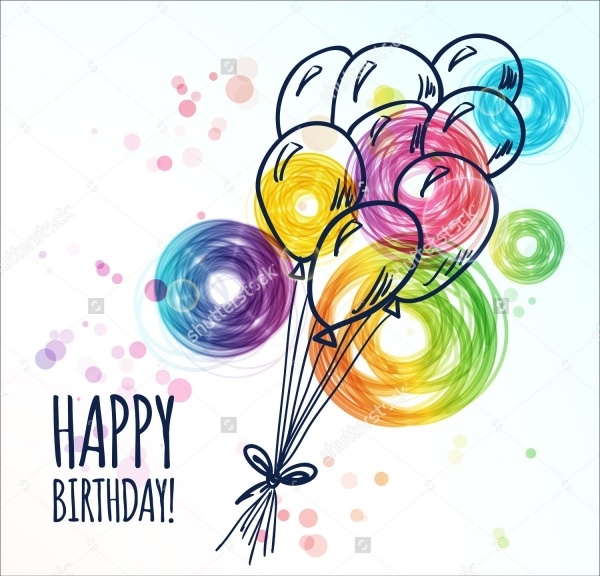 Check out this abstract and colorful doodle for a birthday card or invite design that is available as a high-resolution vector illustration. 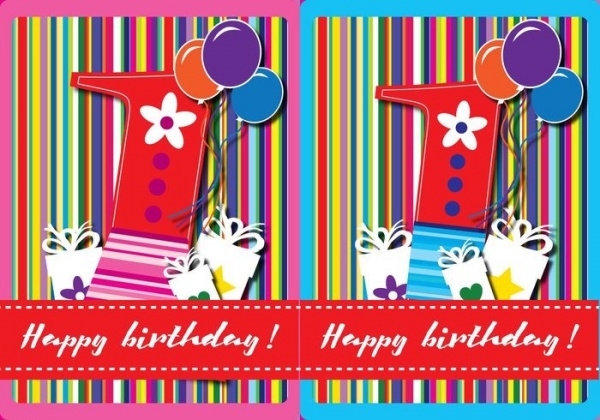 Here is a set of various illustrations that you can use to create various birthday cards. All the different designs can be isolated and used separately for different projects. 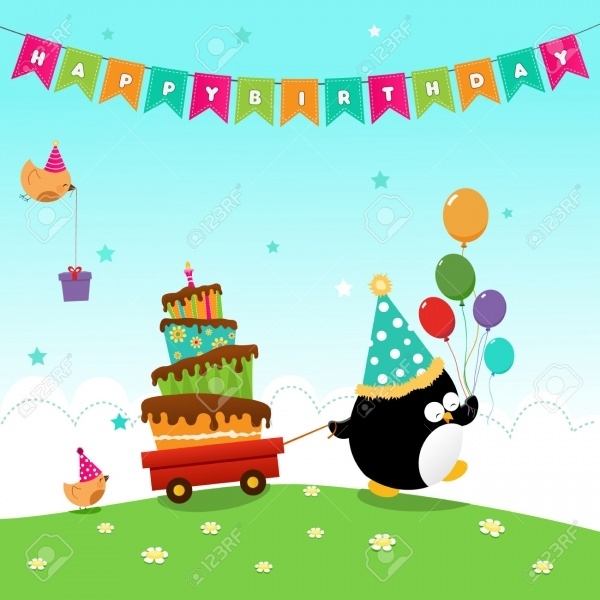 This is a cute design of a penguin over a birthday greeting card. This design is available in different sizes optimized for web and print purposes. 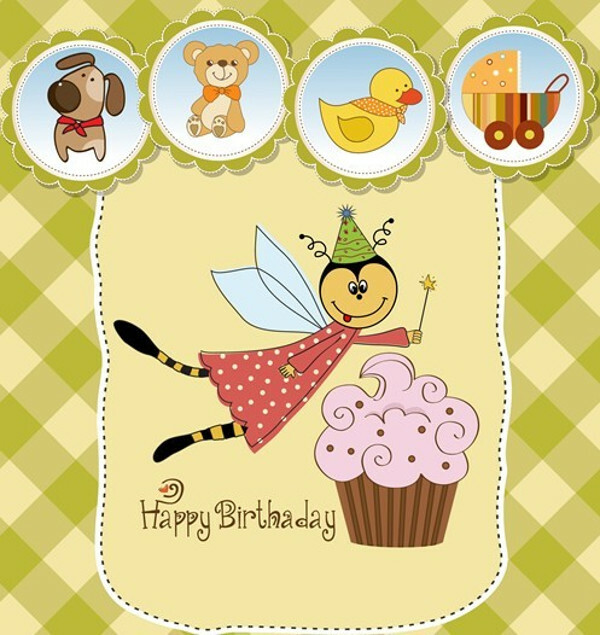 This is a birthday card illustration that has a vintage look to it because of the texture of the design. You too can add such textures to create a rustic look in your birthday card design. 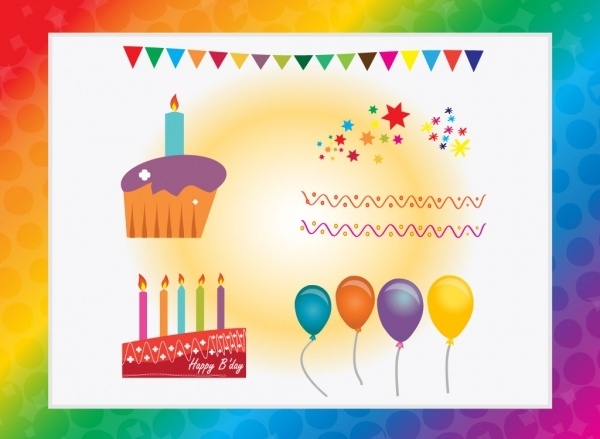 Here is another set of party elements that can be used as design elements to create a poster or card or any other design related to party or birthday celebration. Here is a stock photo that you can look at for drawing ideas for your own card design. The colors and all that glitter in the design really show the celebratory motive. 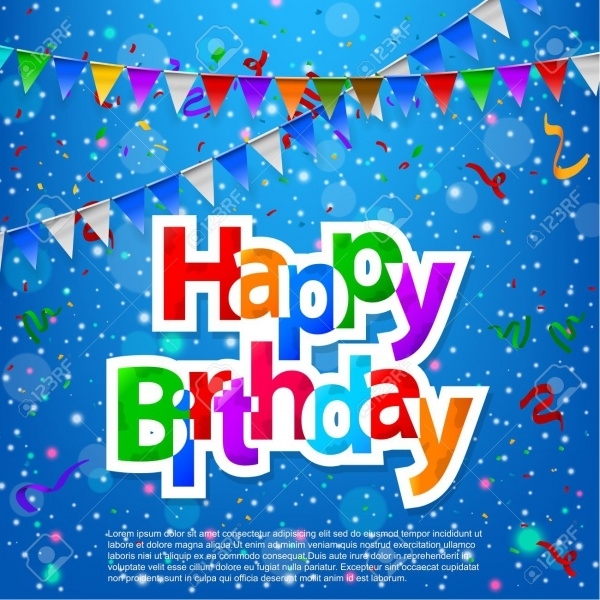 This is a really amazing and cool doodle that is original, fun, bright and has the colors to shout out happy birthday wishes. Birthday candles are a really important aspect of a kid’s birthday cake. 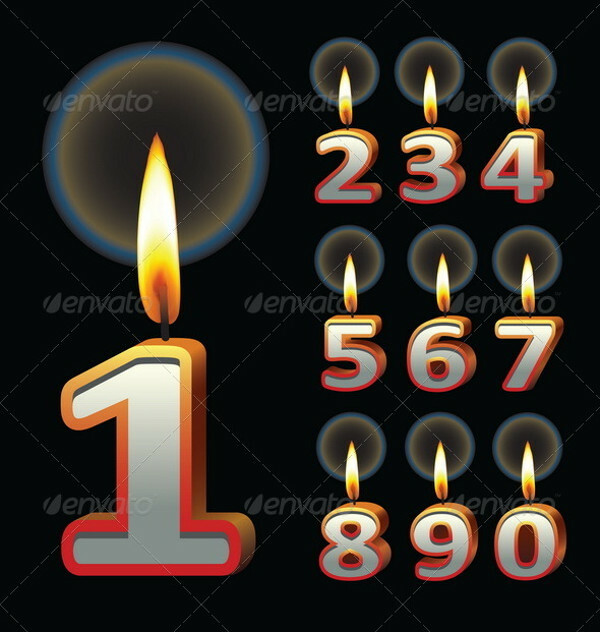 Here are designs of all the numerals that you can download as an editable vector illustration. 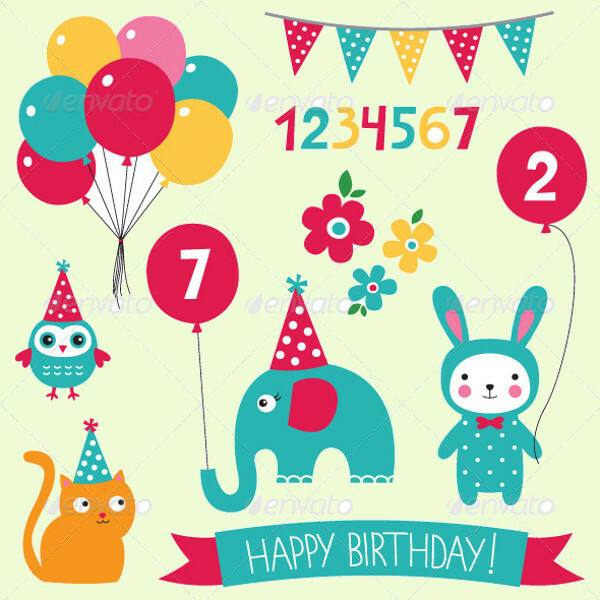 Here is a cute happy birthday vector illustration where each alphabet has been animated and given a character. 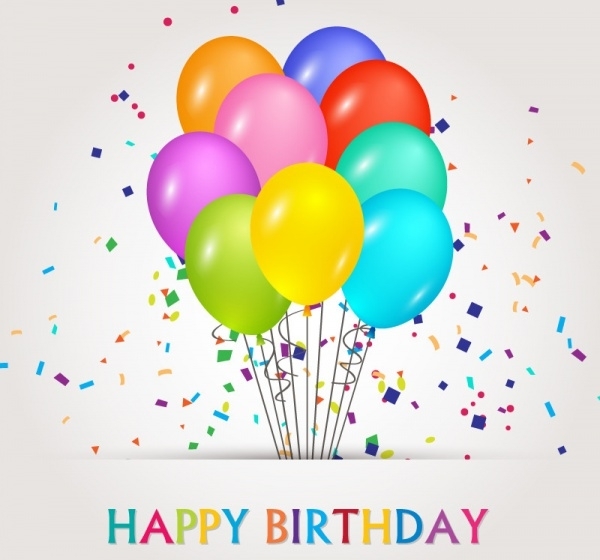 Download this free birthday vector with balloons and banners from the given link to use for your personal designs and projects. 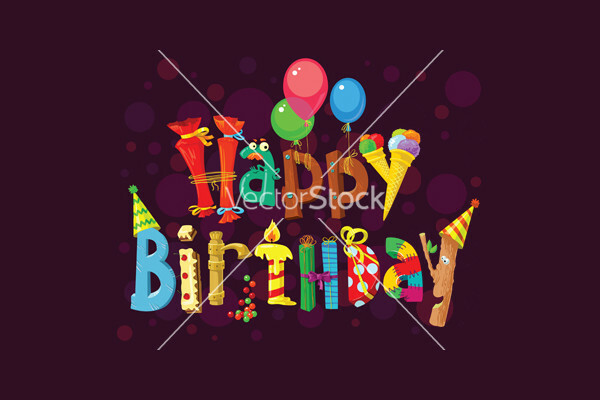 Most of these designs have nothing more than the words and other elements like balloons and streamers and cakes. 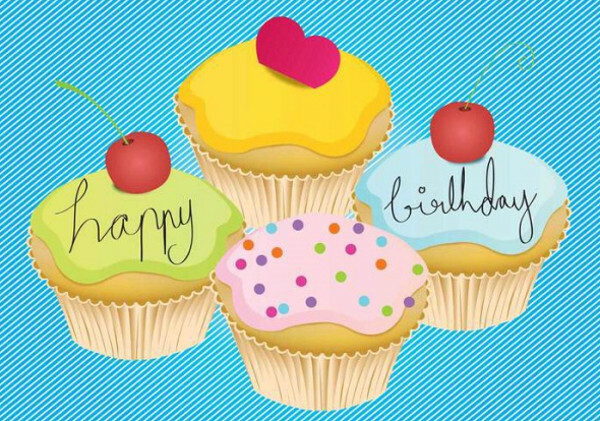 You can even use these designs like the cupcake vector, to generate more ideas on the similar lines for different occasions. 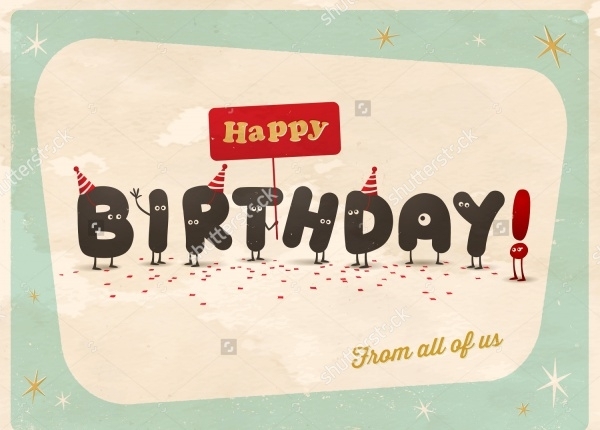 Or if you want to keep it minimal, then use a calligraphic brush script font in black ink on a white background to say “Happy Birthday”.